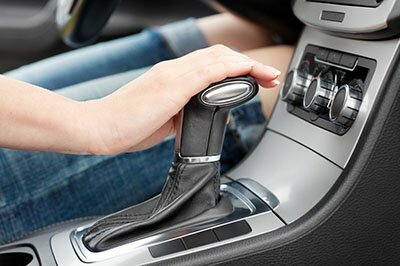 Melbourne’s leading Automatic Transmission Repair & Performance Transmissions Specialists in Berwick & Surrounding areas, our team of fully qualified mechanics, with up to date knowledge and technical Expertise. 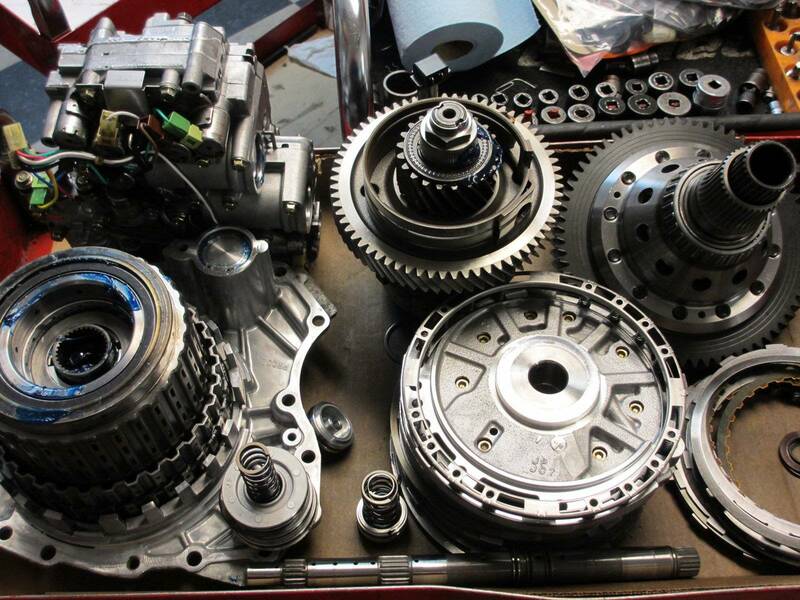 We try to render excellent service for the Power Transmission System of your car by drawing on our knowledge & skills. 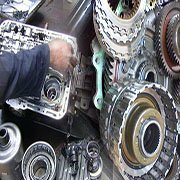 That’s why we have earned the reputation as Automatic and Performance Transmission Specialists across Berwick, Pakenham, Cranbourne, and surrounding Suburbs. 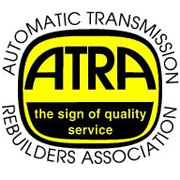 Brett, the owner of the business, has been working in the automatic transmission field for over a 20 year period and hence is dubbed the most trustworthy man in the field. 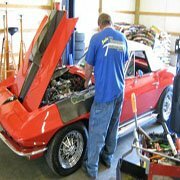 And so his team also works diligently to meet his standards of job & customer satisfaction in providing transmission repairs, transmission rebuild, and other services in Melbourne. 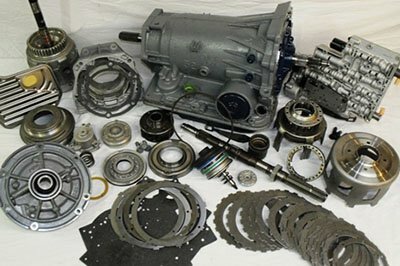 We can also undertake work related to the branded products and hence can handle ZF Transmission Repair well. When it comes to transmission systems, we can fulfill all your requirements at the lowest prices. 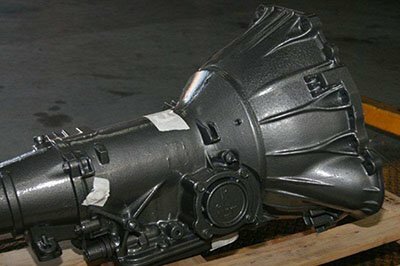 The advent of the Automatic Transmission system created history in the world of automobiles and enhanced…. 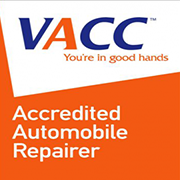 WE ARE PROUDLY ACCREDITED BY ATRA AND VACC. © Copyright | KB Transmission | All Rights Reserved.